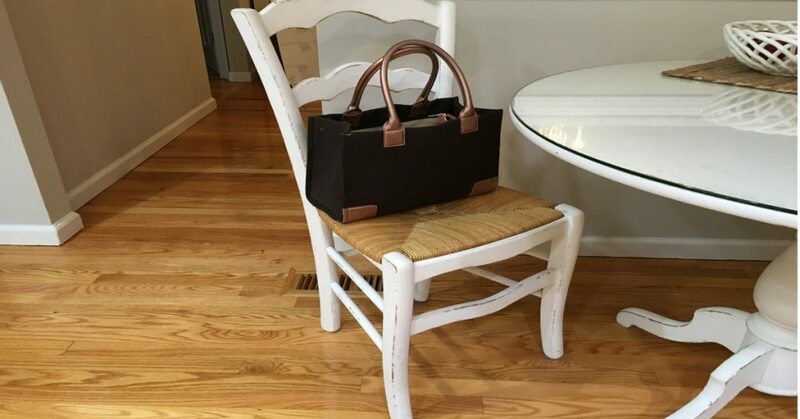 I put my purse on the same chair, in the same spot, at my kitchen table. I always know where to find it. I don’t have to search for it or think about where I put it last. I never remember putting it in its “spot” or even think about where it is when I need it. I just go to the “spot”. I put it out of sight while the workmen were doing their thing. At one point, I needed my phone but left it in my purse. Without realizing it, I was at the chair, surprised and annoyed, to find that the purse wasn’t there! The minute the guys left, BAM! I grabbed the purse. I put it right back in its “spot”. All was right with the world again! I caught myself...it hit me like a ton of bricks! I had created such a powerful habit that I even attached a negative emotion to it when it was disrupted. Once my behavior became a habit there was a force that pulled me to keep it going. Could this be a Case of “Subconscious” Physics? Habits are created in our subconscious mind. We go on autopilot. Like when you’re driving the same route every day…something seems to take over and you end up at Point B, barely noticing how you got there. It’s your subconscious mind that got you there. It remembers the route. Habits can be good. Healthy eating and exercise habits are good for you. Distracting yourself with food, shopping, or social media are not. Overcoming habits that don’t serve you need some outside (conscious) force acted on them. Good news… You have the force within you! It’s comes in the form of self-awareness. 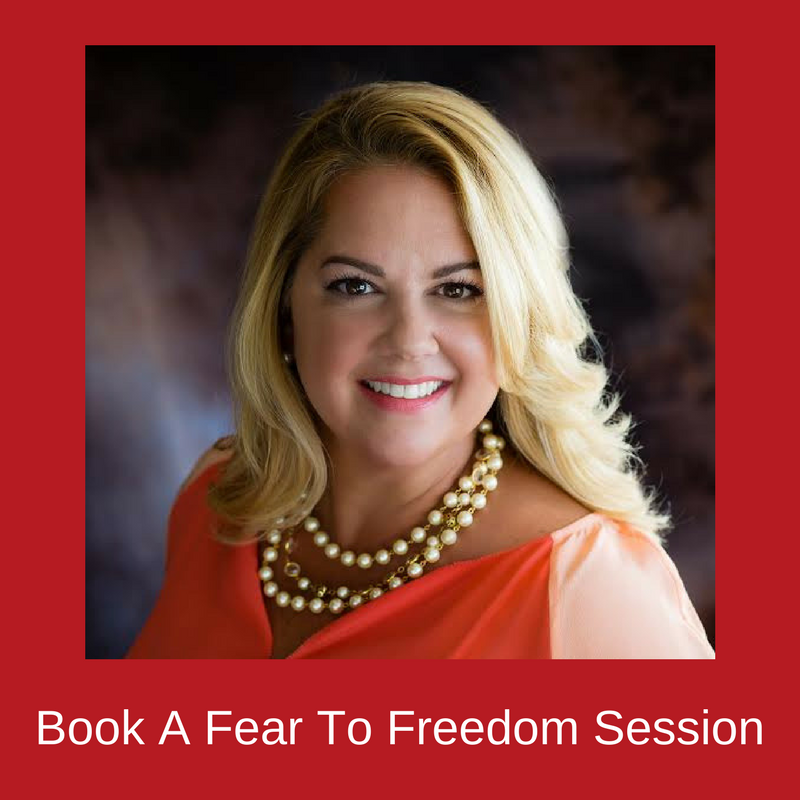 When you shed the light of awareness on what’s not serving you and make a conscious choice to take a different path or do something different, you create positive change. Your brain likes that! Check out this article about it. Take the time to step back, become aware of habits that keep you in a straight line and see if you can create an alternative route that brings you more peace, joy and freedom! I'd love to know what you come up with.